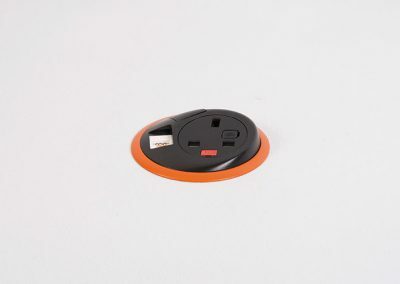 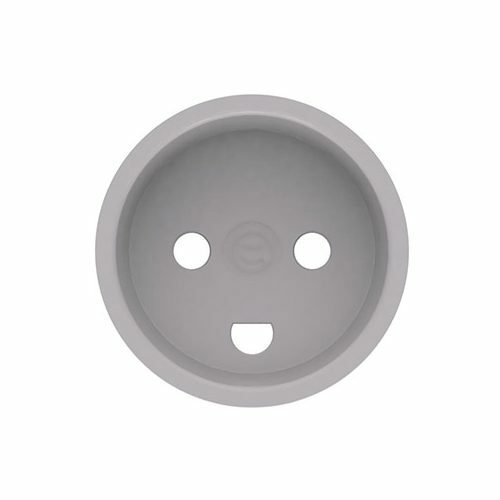 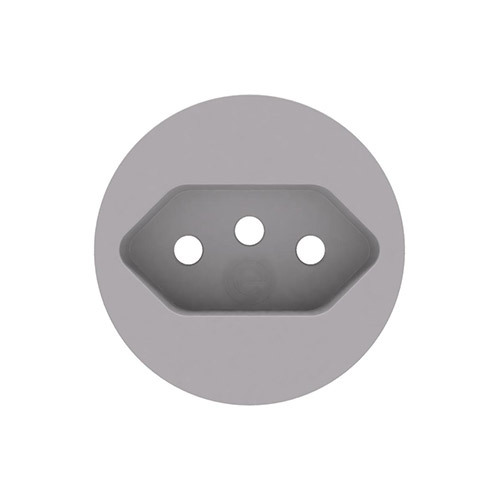 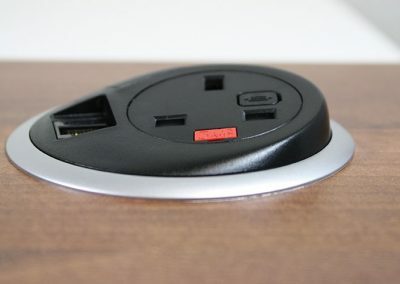 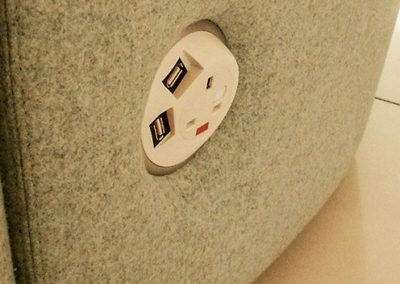 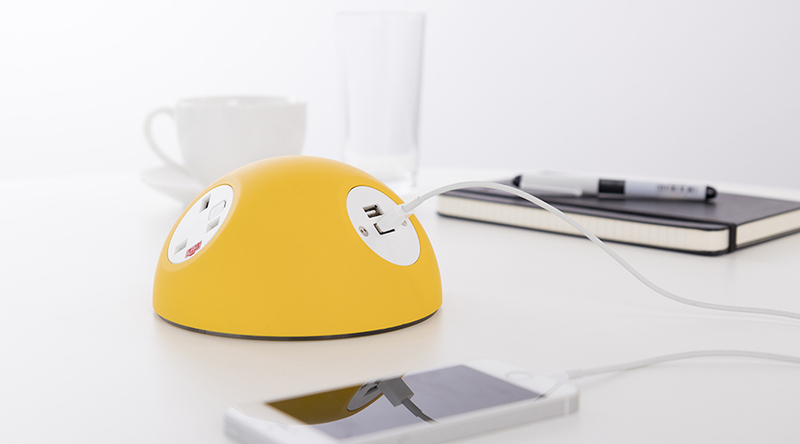 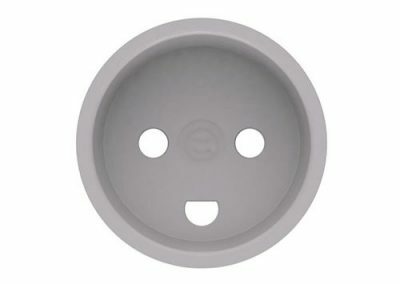 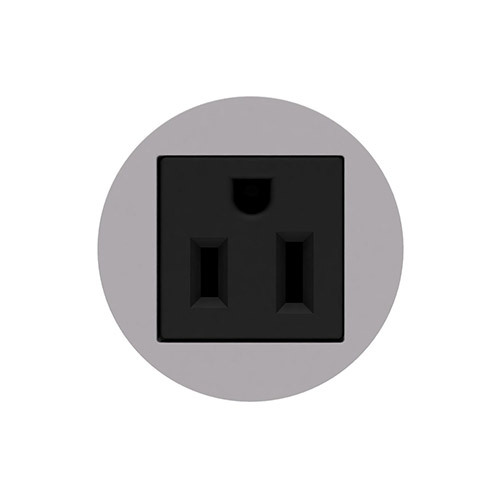 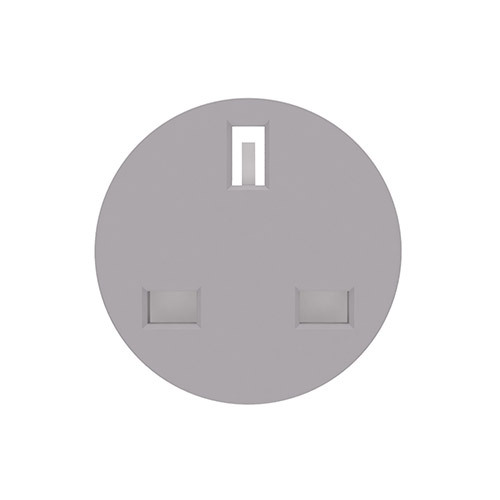 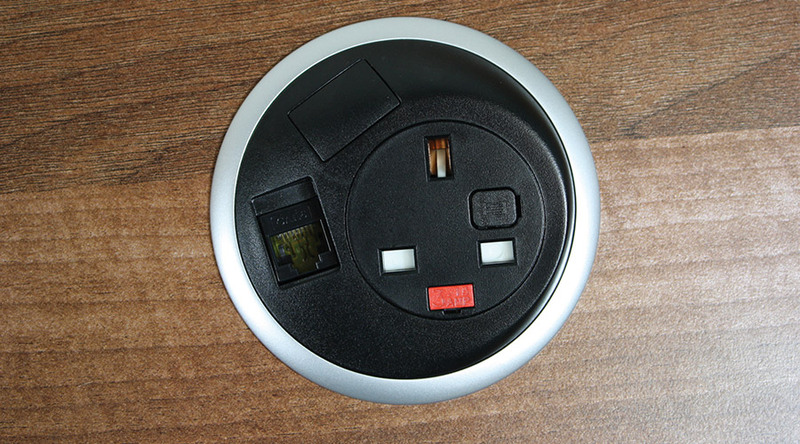 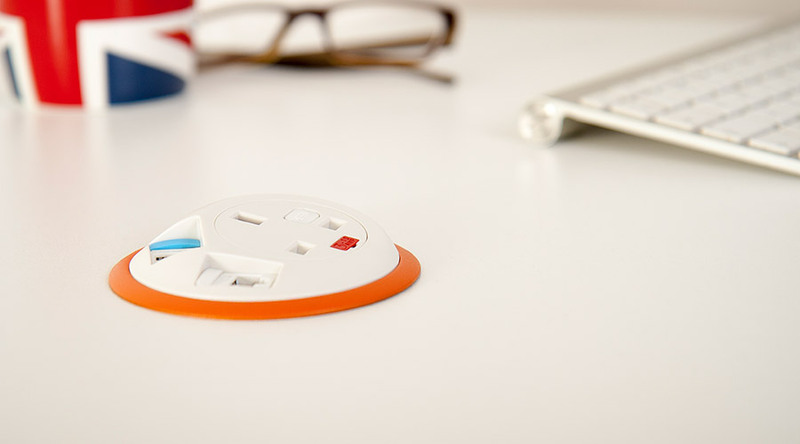 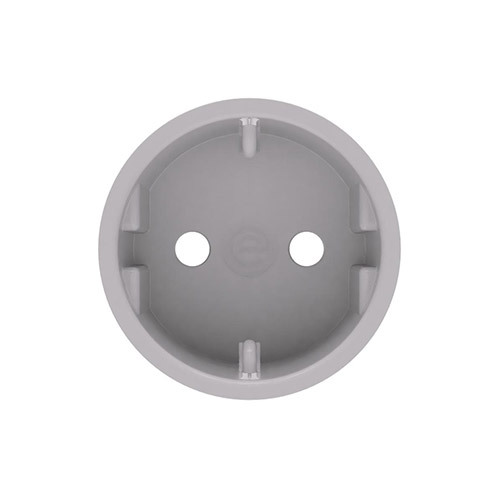 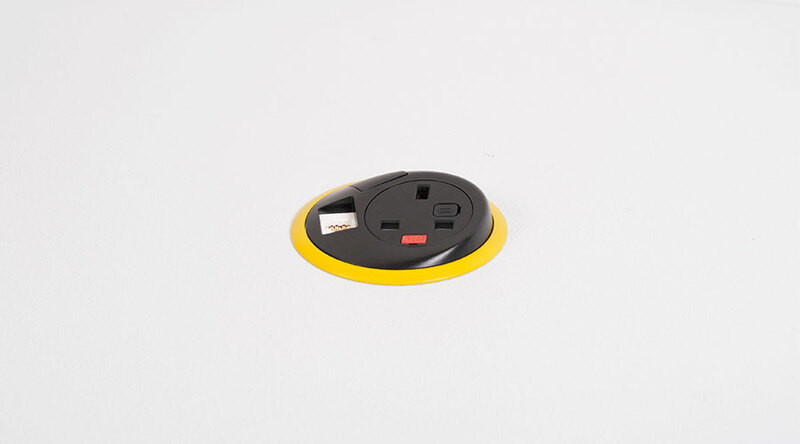 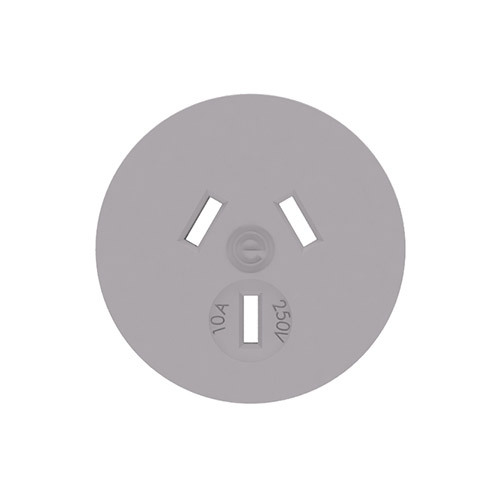 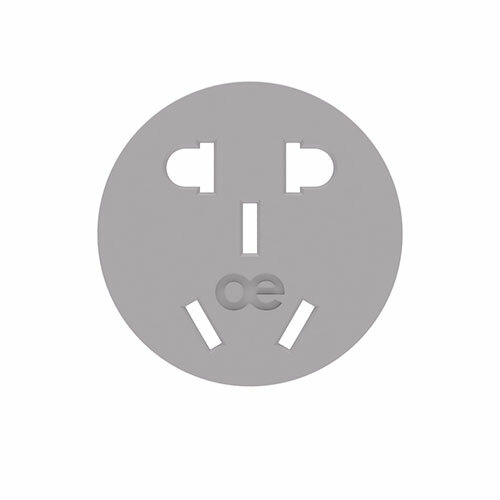 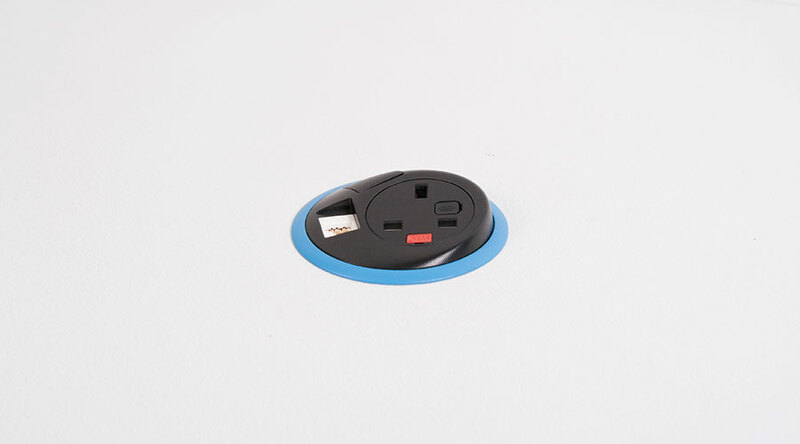 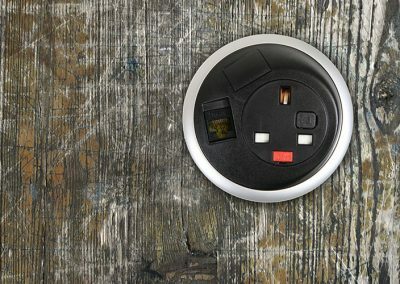 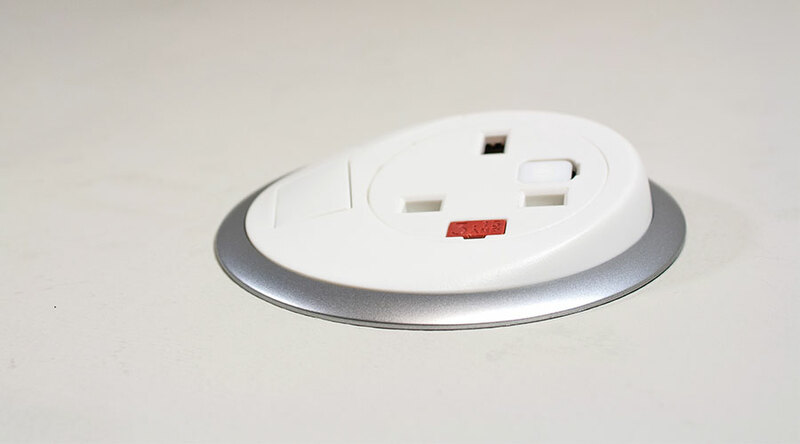 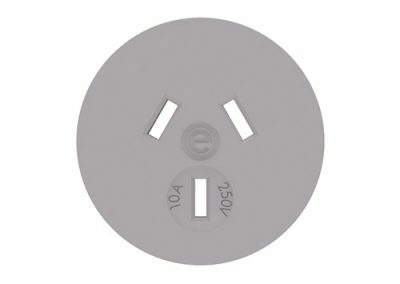 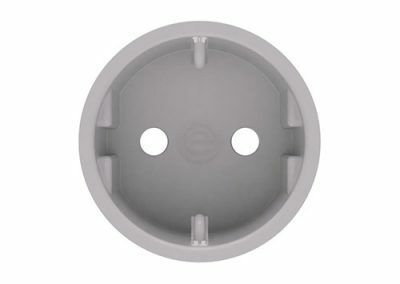 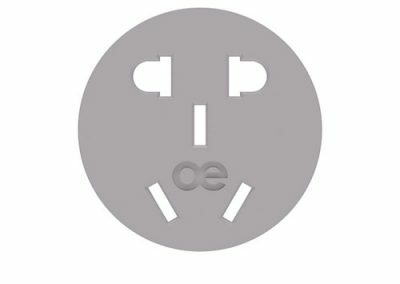 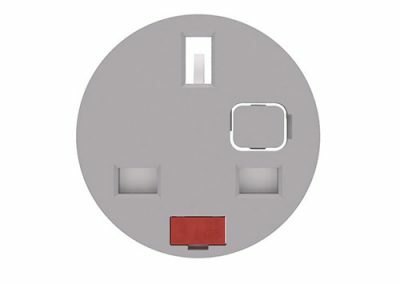 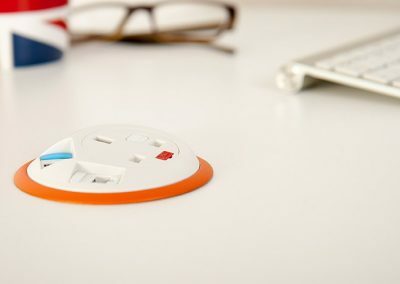 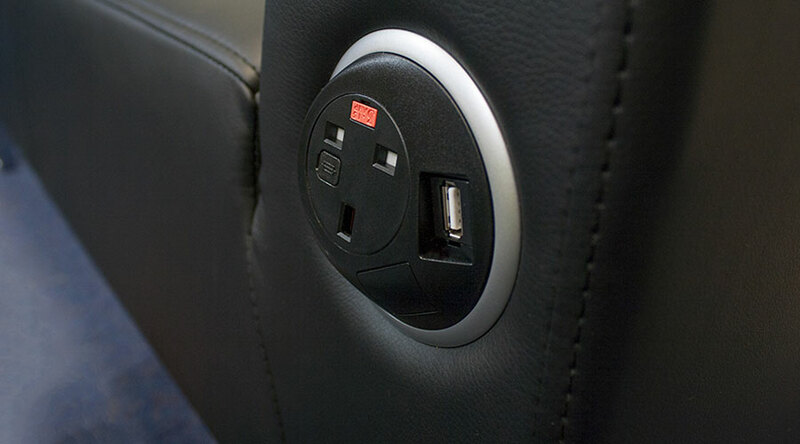 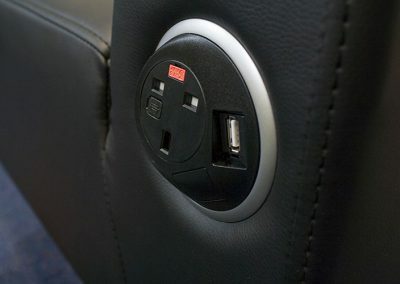 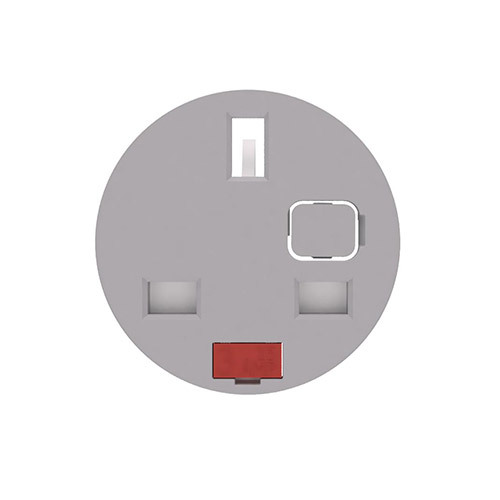 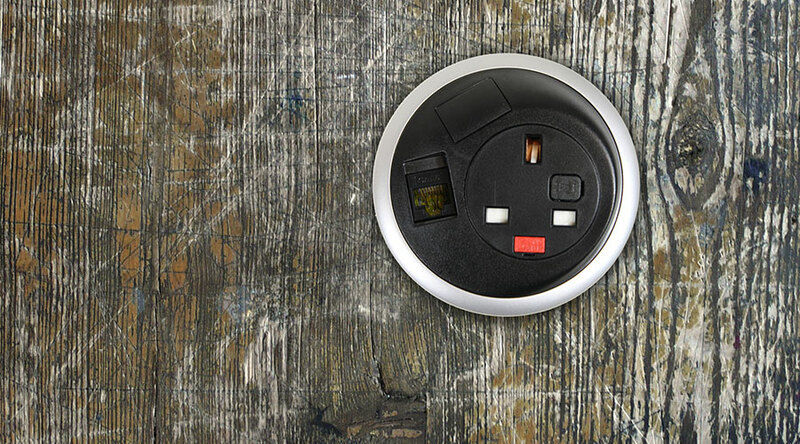 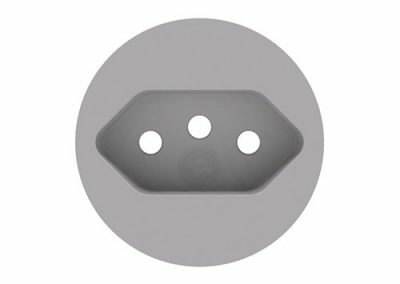 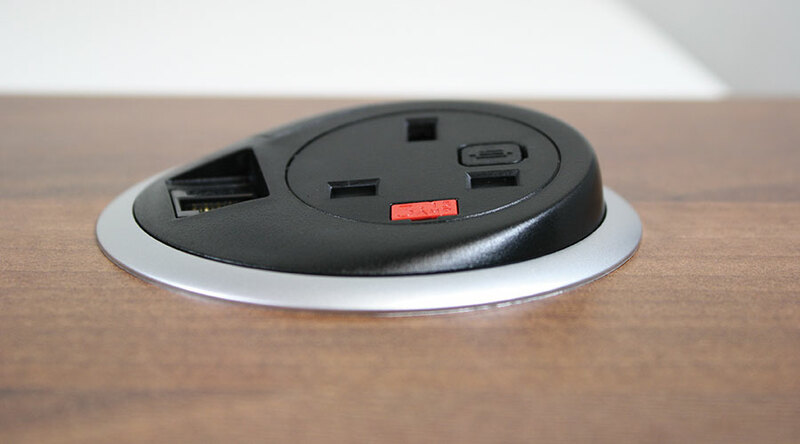 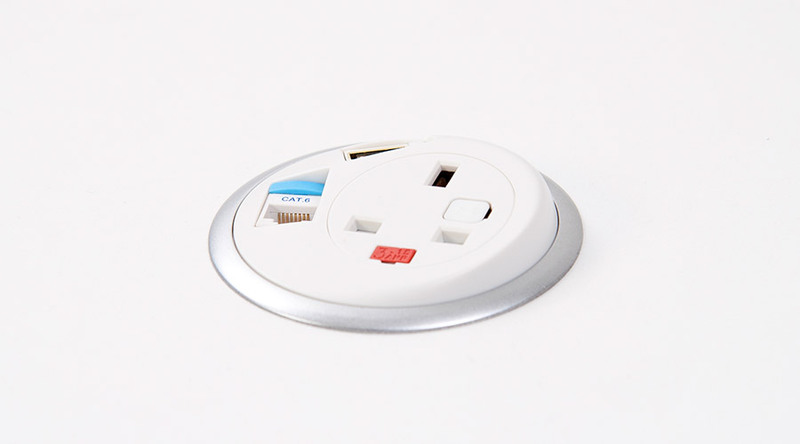 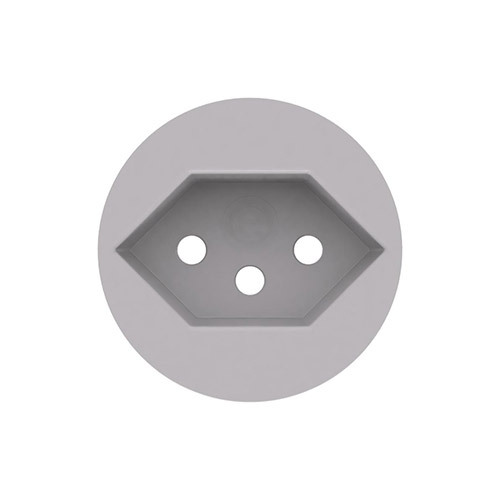 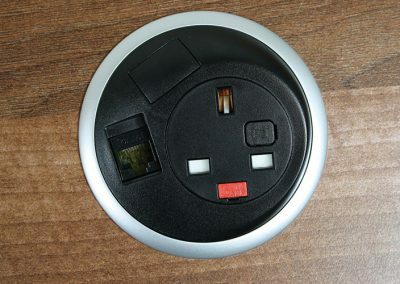 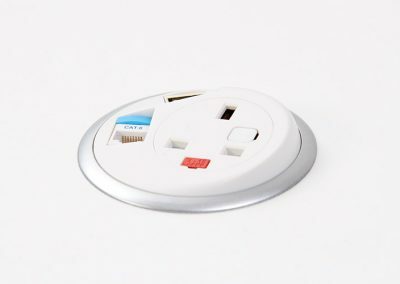 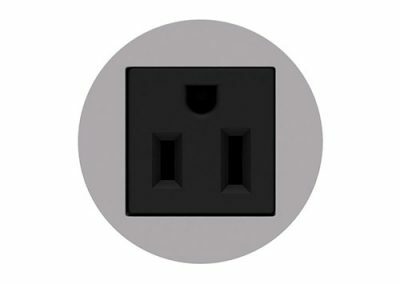 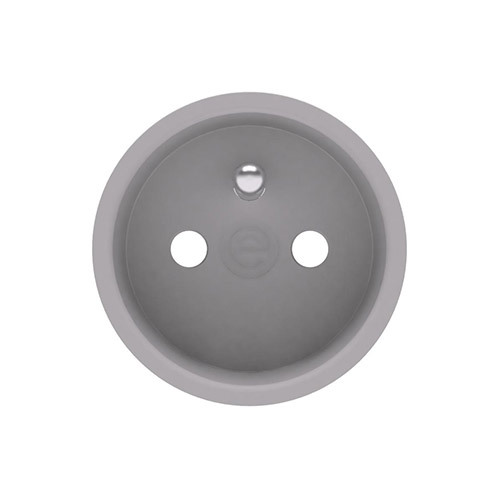 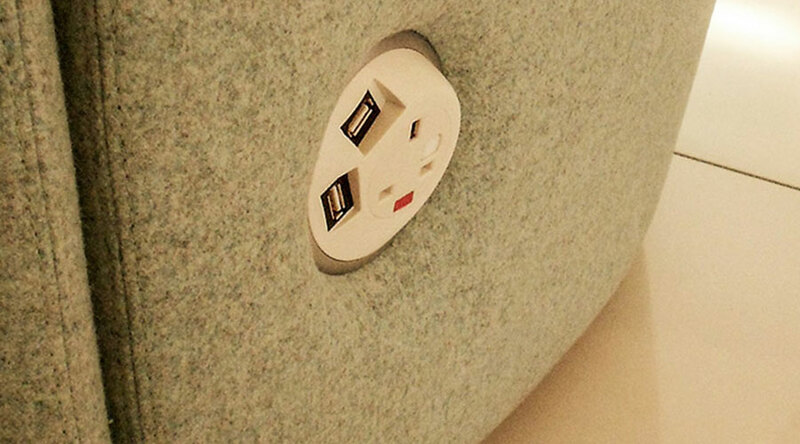 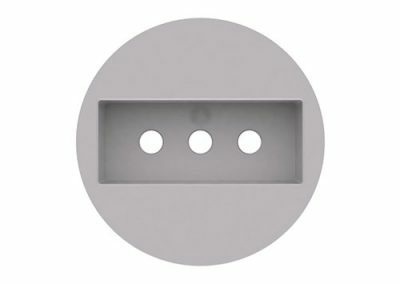 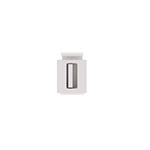 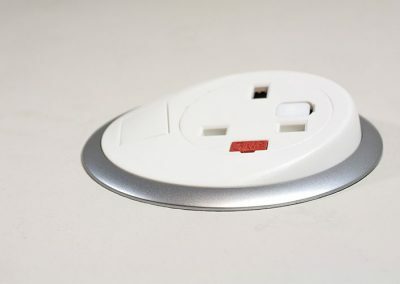 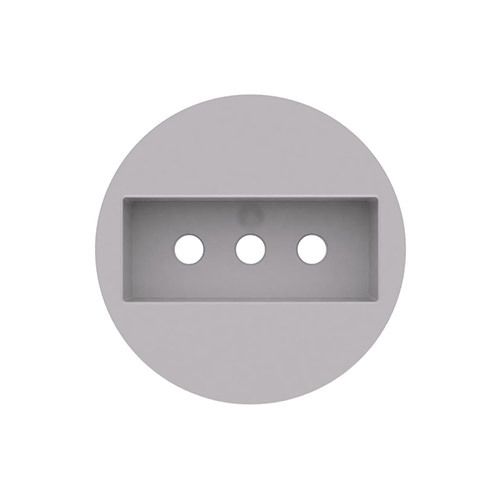 PIXEL can be specified with either UK fused or unfused sockets or a wide range of international power socket options. 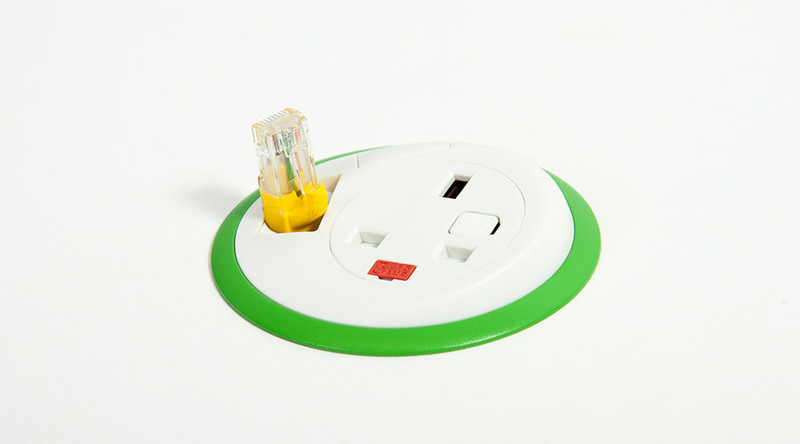 Data and AV cable options include, Cat5e/6/6A RJ45, USB2.0 and 3.0, Audio and HDMI. 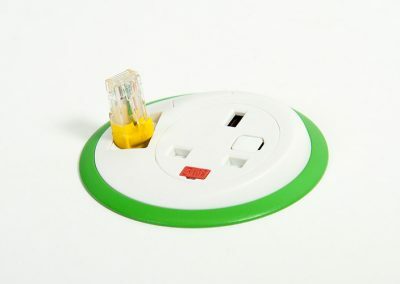 PIXEL is available from stock in white or black with satin silver grommet ring and alternative decor matching ring colours to special order. 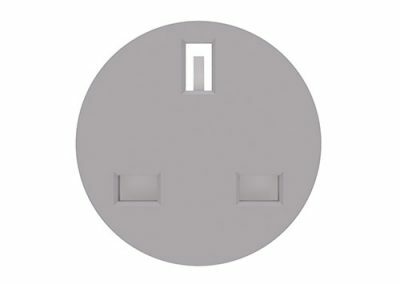 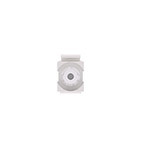 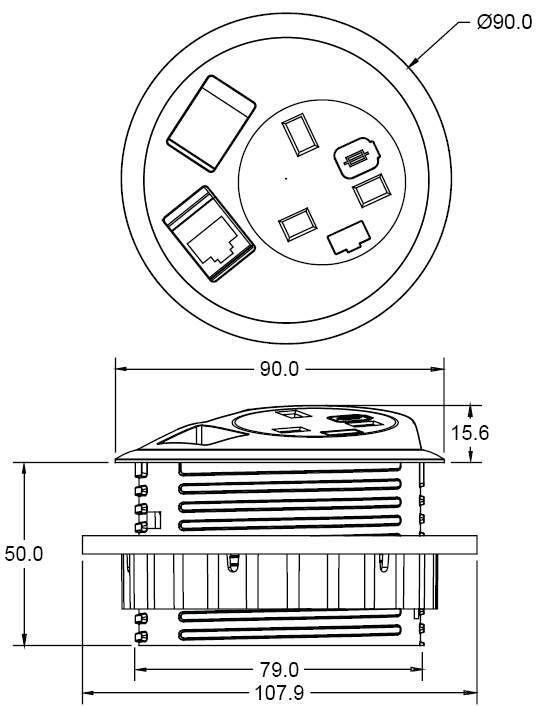 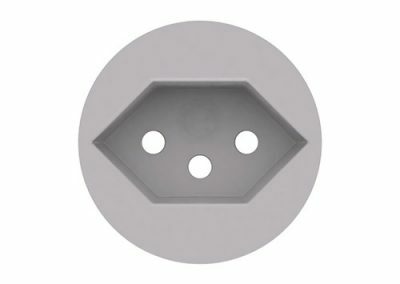 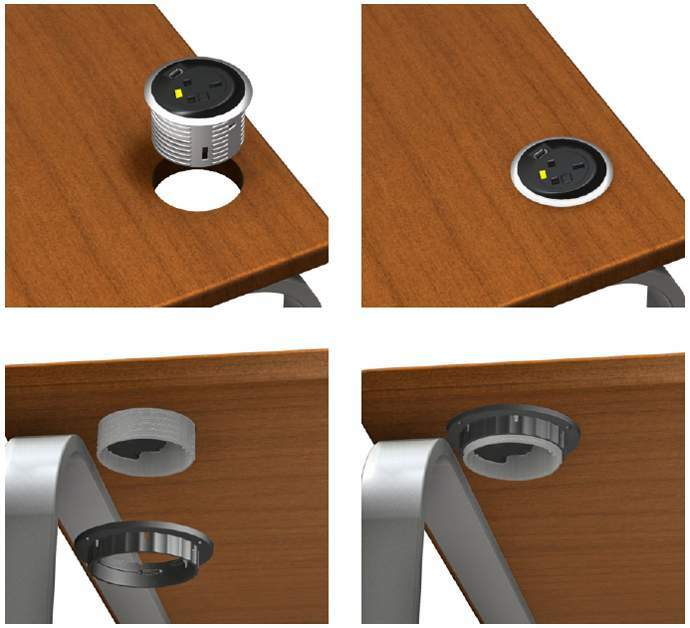 PIXEL’s single socket aperture may be configured with the following AC power options from the OE 42mm modular AC socket range. 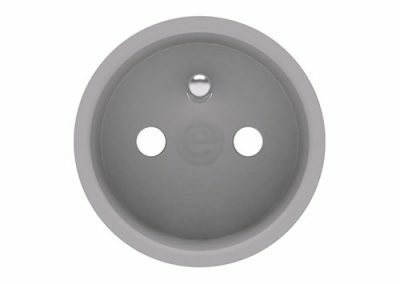 Pixel is supplied as standard in black with a silver bezel ring, but the bezel ring is available in a number of special paint finishes. Almost any colour can be applied* and then finished as standard satin, gloss, or ‘soft touch’.